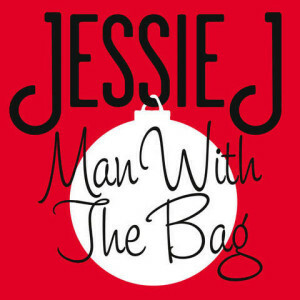 Jessie J – Man With The Bag. This one should be played at next Saturday gig. Already started putting the Christmas party ideas together, let’s make this a big one together. 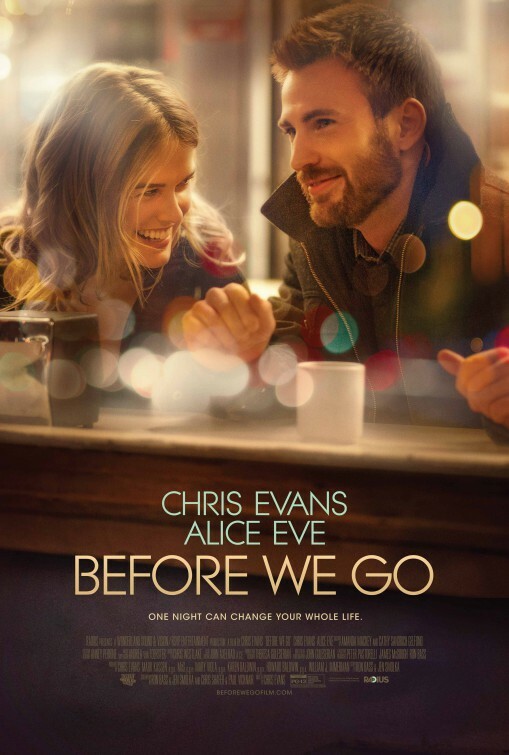 Check this piece out and see whether you have experienced something similar in your lives. Like this song much. Vancouver Sleep Clinic – Flaws.